You are here: Home / Health & Diet / Is Dreaming Vital For Overall Health And Vitality? 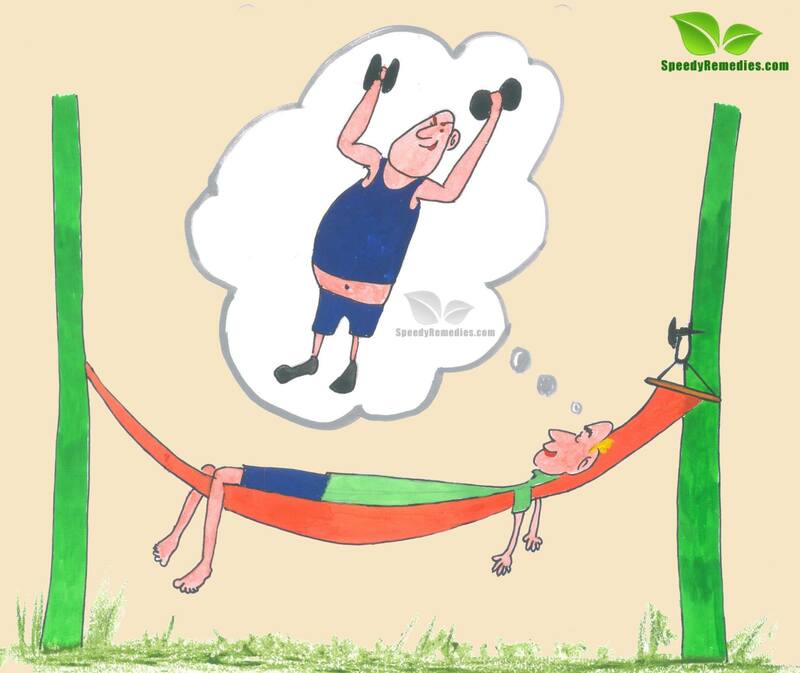 Is Dreaming Vital For Overall Health And Vitality? Dreams play an important role in maintaining good health because they determine the quality of sleep. They also help with mood regulation. Furthermore, researchers believe that dreaming facilitates brain development in babies before birth and prepares the brain for sensory experience involving sight, sound, taste, touch, and perception. A sleep cycle consists of five stages. Basically, there are two states of sleep, that is, Non-Rapid Eye Movement (NREM) and Rapid Eye Movement (REM) that alternate during the night. NREM is divided into four stages indicating the transition from wakefulness to light sleep and ultimately into deep sleep. REM is the fifth and last stage of sleep. Dreams are an integral part of this stage because it acts as a trigger for dreaming. Nevertheless, contrary to the popular misconception, dreams may occur during NREM sleep, too. The quality and quantity of dreams, however, differ in REM and NREM. Each sleep cycle lasts for about 90 to 120 minutes and repeats itself almost four to five times during a good night’s sleep. As the night progresses, the REM sleep subsequently increases, and the NREM sleep decreases. On an average, REM accounts for 20 to 25% of sleep. It is almost ten minutes long during the first cycle lasts for approximately 60 minutes towards the end, when it is time to wake up. Hence, most dreams occur only for a period of five to 20 minutes in the night. Interestingly, you are most likely to remember a dream when awakened from the last REM sleep period of the night. Thus, this is the best time to practice dream recall and maintain a dream journal so that you can understand your dreams better. There are a number of hormones, especially growth and follicle stimulating hormones, which are released during sleep. In addition, it has been found that sleeping tends to reinforce memory and learning as REM sleep processes procedural memory. Besides, it is believed that sleeping helps conserve energy. Lack of proper sleep activates a stress hormone known as cortisol and fat producing hormone leptin. As a result, the brain makes you crave for foods high in fats, thereby encouraging obesity. Furthermore, sleep deprivation adversely affects the levels of hormones that help regulate the metabolism. Coming to dreaming, it is often associated with brain development, especially in infants. Studies have shown that deprivation of active sleep in early life can give rise to behavioral and cognitive problems. Moreover, it assists in rearranging the experiences that you had all through the day in order to store the ones that are important and reject the unimportant ones. It has been observed that individuals suffering from neurodegenerative disorders like Alzheimer’s, Parkinson disease, or some other brain injury are characterized by reduced REM sleep. Nightmares, that is, disturbing dreams that cause you to wake up frightened are usually linked with post traumatic stress disorder or some other psychiatric problem. Ancient dream experts believed that the body is able to communicate with the mind through the medium of a dream. Plus, the night-time excursions of your subconscious mind can help you deal with unresolved emotions in a positive way by combining your hidden hopes, fears, memories, and fantasies. Apparently, your mind works as a great psychotherapist for all your psychological problems. Many individuals learn lucid dreaming techniques for enhancing creativity, improving problem-solving skills, and aiding in psychological growth through self-development. Brain scan studies have shown that during dreaming, certain regions of the brain (such as the ones responsible for memories and emotions) are as active as during wakefulness. Though not proven completely yet it is believed that lack of REM sleep may cause irritability, anxiety, and other similar disturbances. There are still various other effects of sleeping and dreaming that are yet to be uncovered. The scientific study of dreams is called Oneirology. Excellent lesson. Great job speedyremedies!